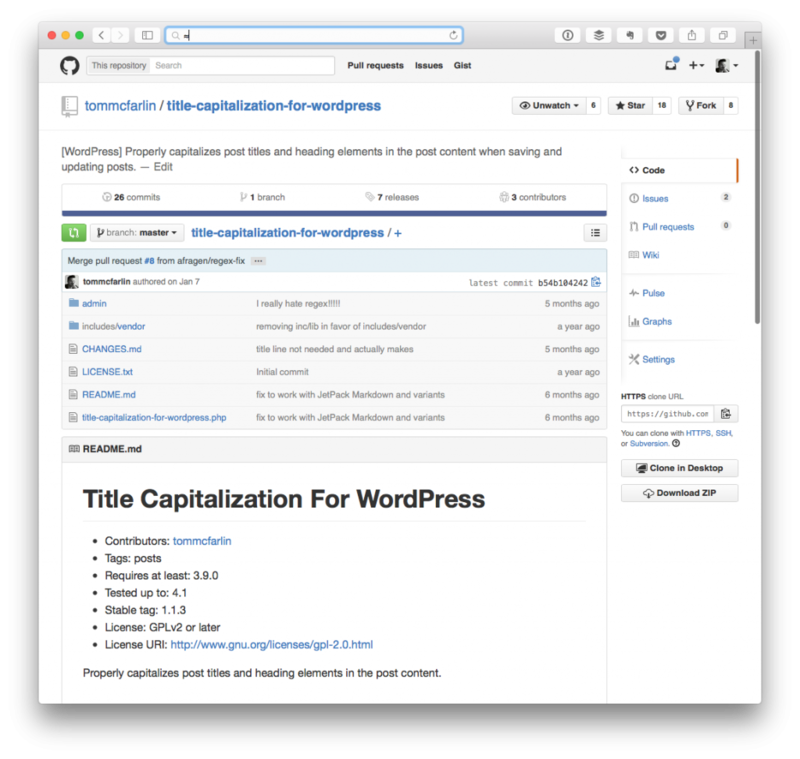 A little over a year ago, I published a small plugin for WordPress to GitHub – Title Capitalization for WordPress. Properly capitalizes post titles and heading elements in the post content. 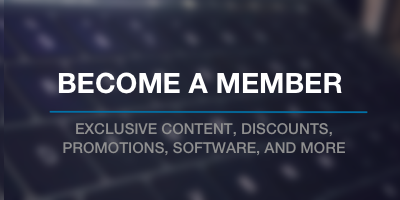 Ultimately, it’s meant to make sure that when you enter content – specifically headings – the work will be presented in the best light possible since it will pass through a formatter than properly capitalizes your text and what not based on a set of rules. Though it hasn’t been updated in sometime, Andy Fragen was kind enough to submit a pull request that I finally got around to merging and to discussing (sorry Andy!) and thought I’d detail it here. When it comes to drafting and editing posts, one of the things that I often have to refer to is how to properly capitalize certain headings. I’d figure after this long, I’d actually have all of the rules memorized, but apparently that’s not the case (no pun intended :). Anyway, in order to help with this, I was using a third-party tool for double-checking proper capitalization of post titles and heading elements. But, over time, that became a bit tedious so I created a small plugin to automatically and properly capitalize post titles and the heading elements of post content. Stretching myself as creatively as possible, I’ve opted to call the plugin Title Capitalization for WordPress.